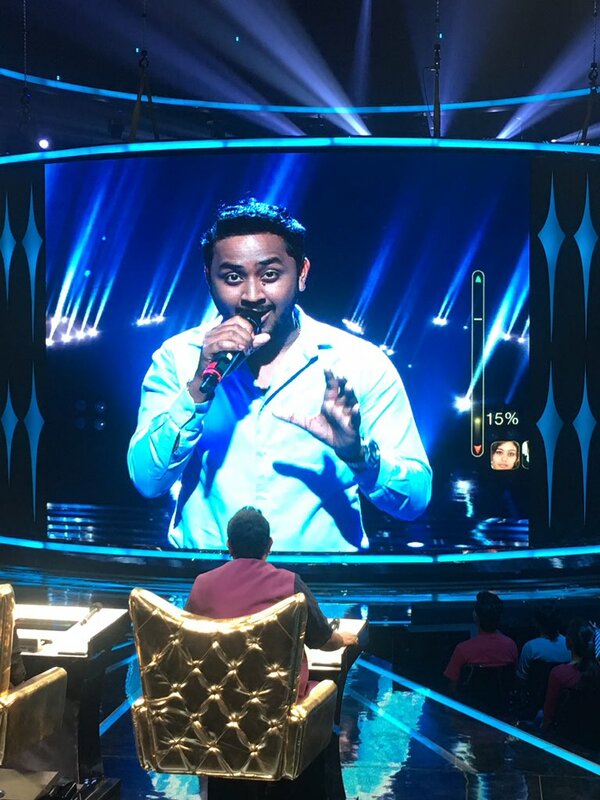 Rising Star 2018 second episode started with a bang and melodious performance by Dr Sudeep Ranjan, who by profession is a doctor, but always wanted to be a singer. Dr Sudeep Ranjan sang ‘Khamoshiyan’ song and it was a very melodious act. Dr. Sudeep Ranjan has stunned everyone with his amazing performance and raised the wall with 93% votes. All the judges were extremely impressed with His singing. He was the first contestant for whom special band tune and song was sang by Shankar mahadevan. Dr. Sudip from Guwahati looks forward to breaking the stereotypes associated with profession through his talent.